I love cats. My mom loved cats and always had one or two of them around. She never bought a cat.. ever. She always adopted or more accurately they, as in the cats, adopted her… Wilbur, Sam, Cupcake, Gonzo, Boomer… so many cats over the years. 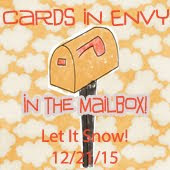 But this card isn’t about cats but is instead made by a cat! Yup, a COPY cat! 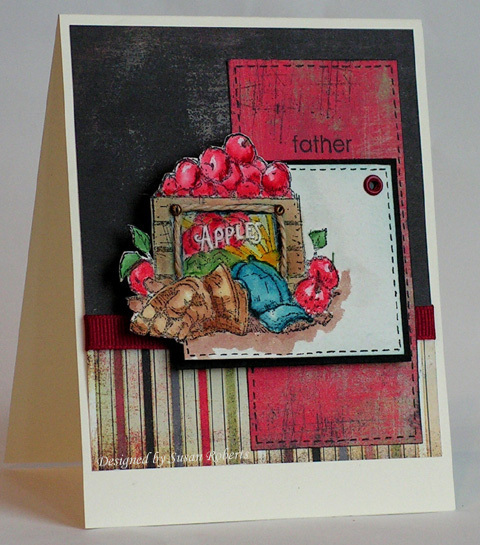 Sharon Johnson (notimetostamp) came up with this wonderful idea to use the small SU! oval punch as a saucer for the cups. 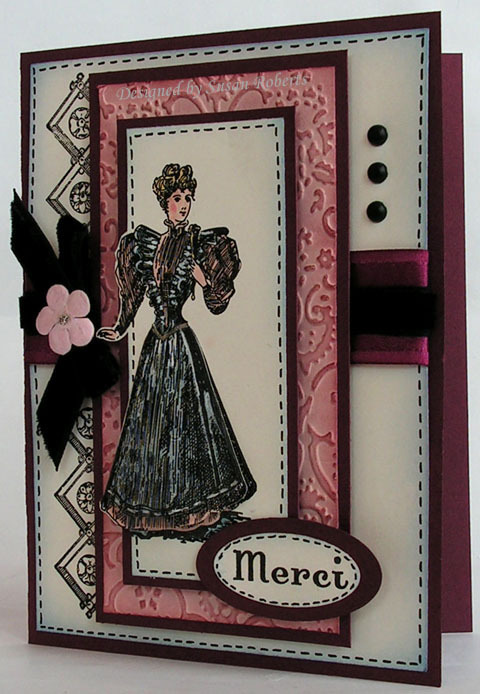 Here is her card that I just love. 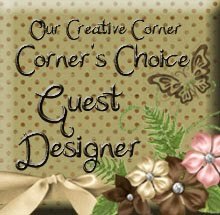 This card is also for the OCCC (Our Creative Corner Challenge) which is to make a card using at least one brad and one button as embellishments. 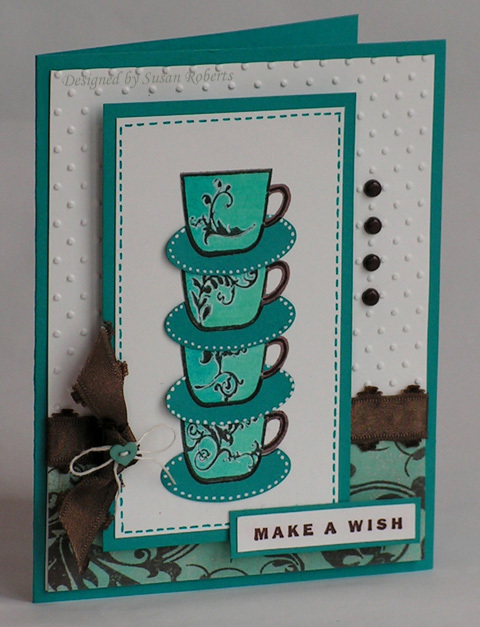 I used Flourishes new “Coffee With Friends” set for the cups and their “Damask” background stamp. 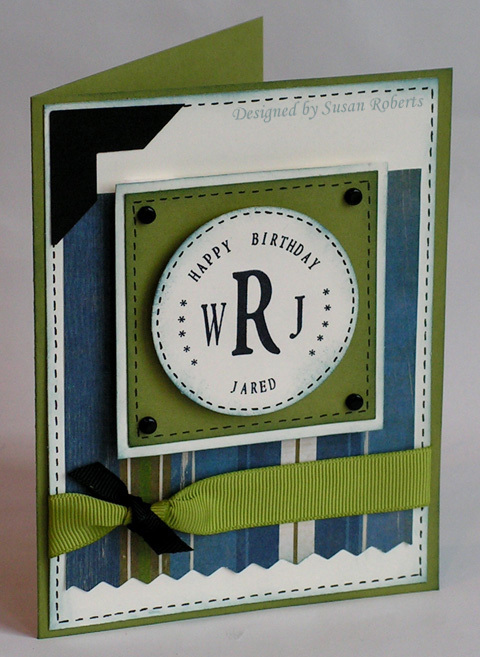 The Damask is stamped on Basic Grey’s “Two Scoops” designer paper. 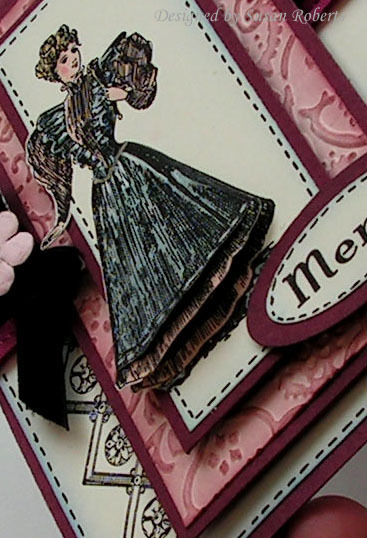 The ribbon is May Arts Scalloped Brown Satin. Do you think these cups could pass as teacups? I have a whole collection of teacups that used to belong to my mom. She collected them (along with just about anything else you can think of! 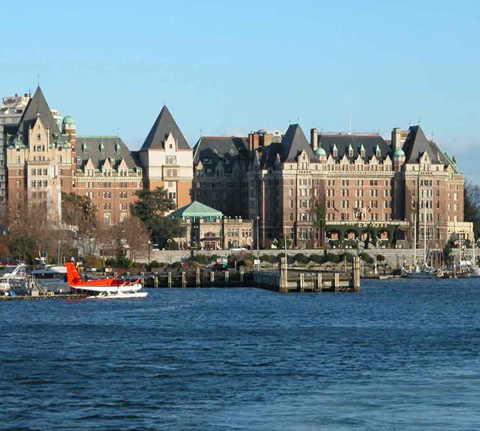 lol) One of her wishes was to someday take the ferry from Seattle to Victoria and have High Tea at the Empress Hotel. 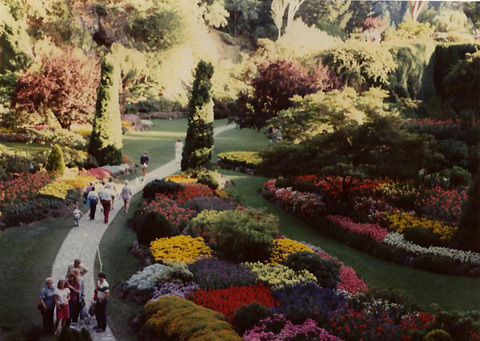 Oh and while on the trip she also wanted to visit the beautiful Butchart Gardens. Well fortunately before she passed away we were able to make that trip! The gardens were incredibly beautiful just like my mom. I’m so glad that she was able to get her wish and we made this trip. I miss her. 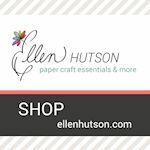 Whether it’s a birthday card or a graduation card or a card for any occasion at all, I’m finding that my JustRite Monogram Stamper can be customized to fit the bill. So it’s always just right! 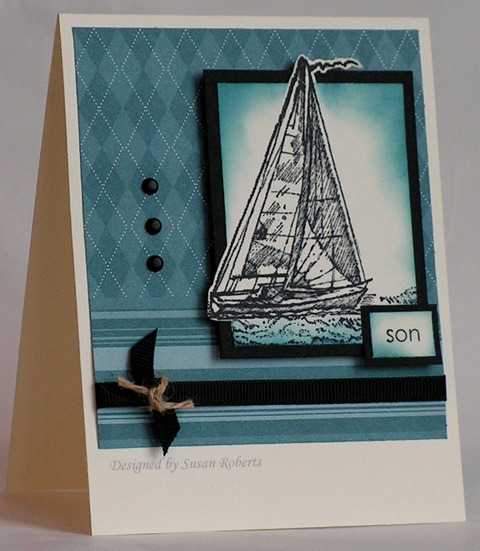 Here’s a card I made for my oldest son’s birthday. 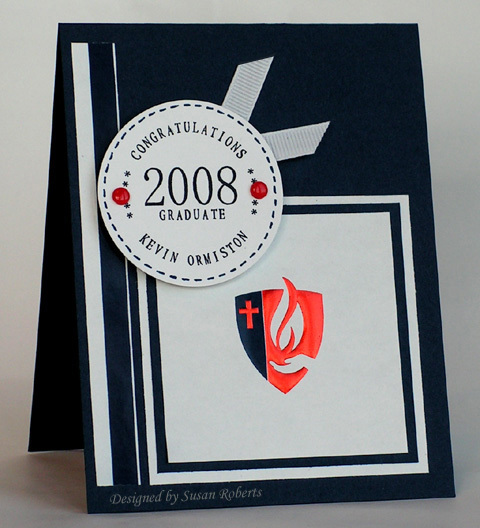 And here’s a graduation card for the son of one of our good friends. Kevin’s graduation announcement was SO cool. I used part of it for the main image here and then just added the monogram. Seriously I LOVE this toy! 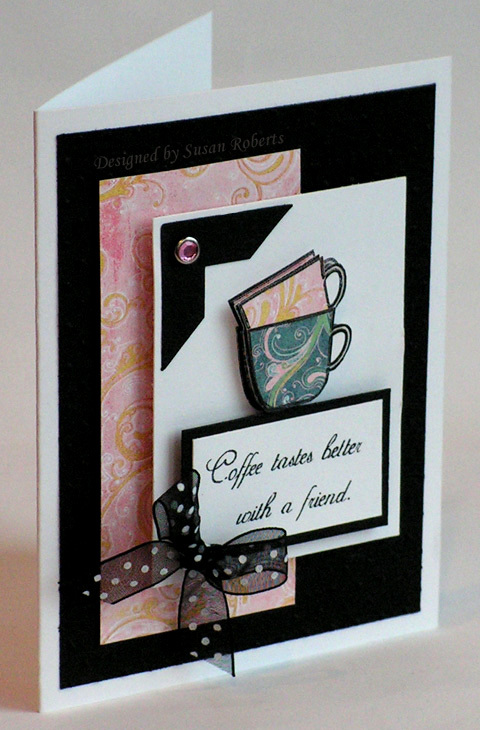 Both cards use the Do-It-Yourself Kit and the Small Letters which are both available at Flourishes. So how could I make a card with just one peony on it. I had to have several all put together in one big bouquet! 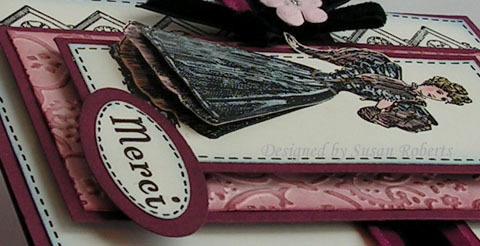 And Flourishes newly released “Peony” set worked perfectly for it! I have always enjoyed the masking technique. I used it here to get only partial images of the Peony and achieve a feeling of depth to the overall image. The first flower was stamped in the lower left hand corner. 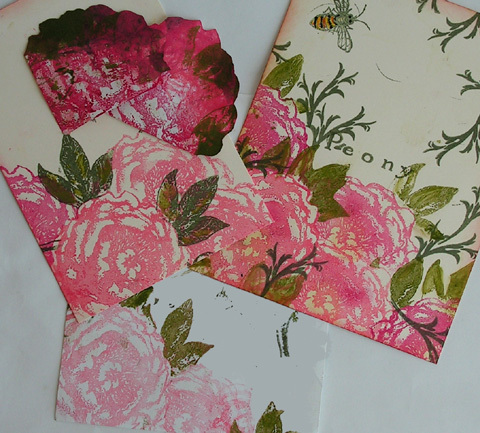 I then masked that and stamped the Peony directly above and to the right of it. Then I masked all three flowers and finally stamped the flower in the middle. The leaves were added last, again masking the flower that I wanted the leaves to appear to be attached to. 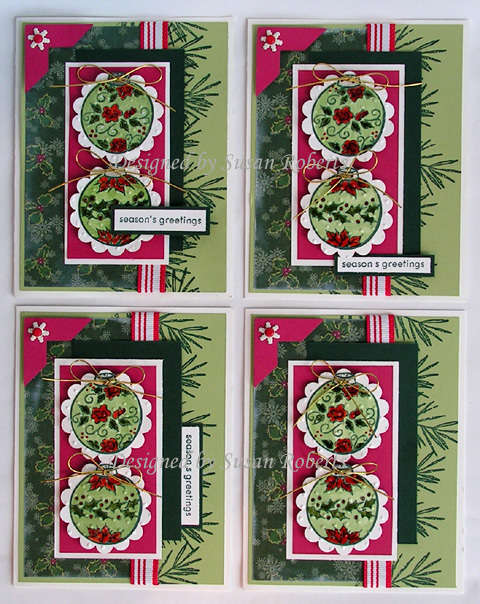 I used Craft inks for the Peonies and the leaves. This Peony is such a beautiful image, and I have seen several cards showcasing it where it has been colored. But I was excited to use the masking technique and try the Peony just inked up and stamped with no coloring. How would it do? Well I think it passed the test with flying colors (no pun intended!) The image does really well standing all on it’s own. This Peony is SO versatile! 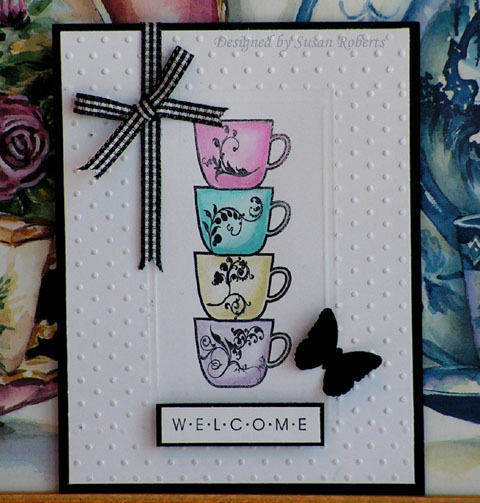 You can see other cards made with the Peony here on the Flourishes Newsletter Blog. 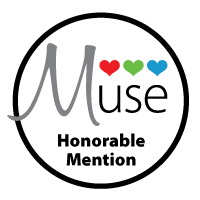 Check them out for some wonderful inspiration. And now just for fun I thought I would share some of the “practice” bouquets I made. It may give you a better look into the process. 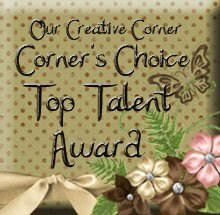 I was experimenting with different colors, images and leaf positions. 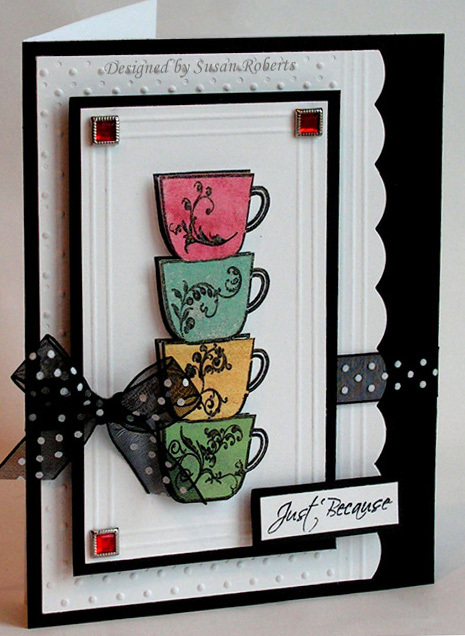 (Do you see the Flourish from the new Flourishes “Coffee With Friends” set!?) Gosh now that I’m looking at the upper left piece, I’m really liking the fuller more complete leaves that are showing… Hmmm… I feel another card coming on! Hope you have fun with your new Peony set! Give masking a try. It’s really fun! 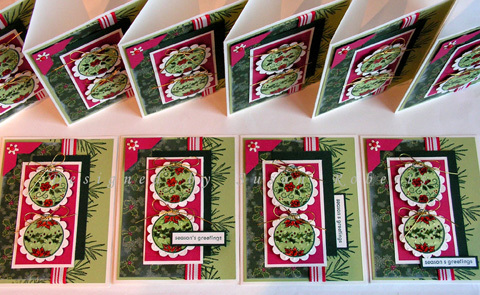 I finished these cards just in the nick of time! DH will be spending Father’s Day with our two married sons. We needed to leave for the airport at 6:30 and I was taking pictures of them at 6:15! So they may not be perfect photos. But since three of the four cards are now out the door and on their way, they are what they are! 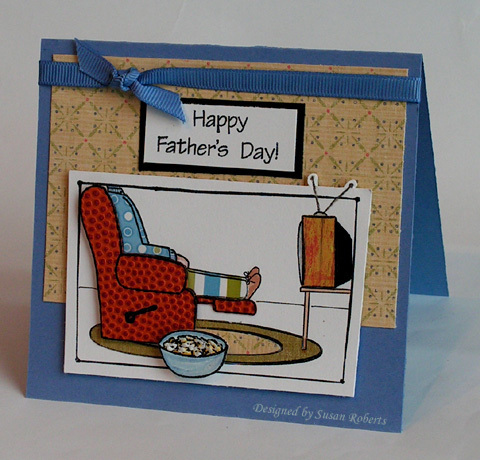 This first card is for my DFIL. The image is colored with SU! reinkers. 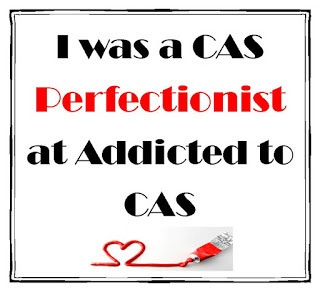 The designer paper is from Basic Grey’s “Scarlet’s Letter” . This card is for my DH. He looks pretty comfy there in his chair. And I’m so proud that he color coordinated his evening wear. 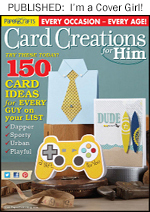 He won’t get this card until he gets back from his trip. His two sons living here can give him a second special day. Hope the popcorn is still good by then. *chuckle* It was made with Liquid Applique. After using my heat gun to puff it up, I took a Summer Sun marker and colored around it. More LA would have helped to cover the stamped black lines, but I had to laugh. I can never pop a bag of microwave popcorn without burning some of it! So in reality this is pretty much what our popcorn looks like around here! I had so much fun with all the paper piecing on this one. Lots of dimension, too. The TV antena is colored with Sakura’s StarDust GellyRoll Pen and the TV screen is colored with their Glaze Gray Pen. 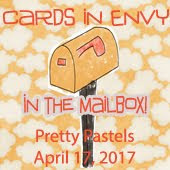 Papers: PTI White, Brocade Blue, Basic Black, DP..Lots! This card is for my DS Jeff, who is in dental school and who has just informed DH and me that we are going to be grandparents again come January! This will be Jeff and Kimberly’s first. So I thought I would get him started with his first Father’s Day card. 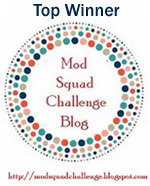 Kimberly is my DDIL whose cards I have shared both here and over in my SCS Gallery. 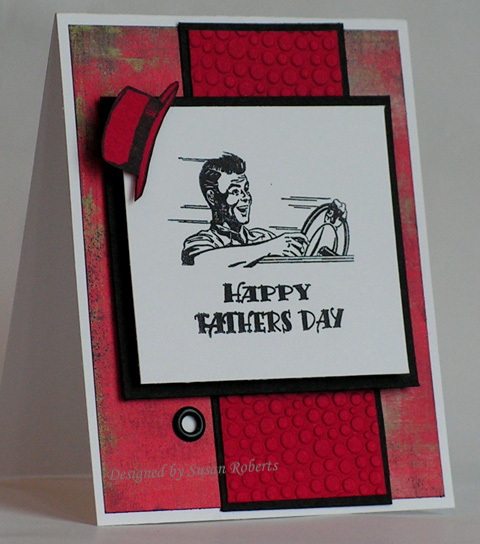 Actually Jeff has made me a card or two as well that I have also uploaded there. This card is for my DS Gary. He is the daddy to my sweet little twin granddaughters. 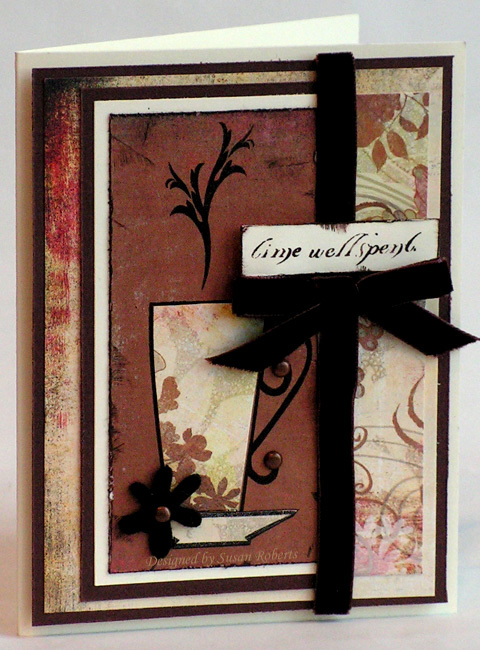 The inside of the card reads, “Hats Off To You”. Parenthood came at a very young age for both him and his wonderful wife, Jenna.. just 19!! It was not easy.. the girls were very premature and when they were finally allowed to come home from the hospital they still had to have oxygen (as in tanks!) connected to them. Gary and Jenna were truly baptized by fire with these little ones and we are so proud of the great parents that they are. 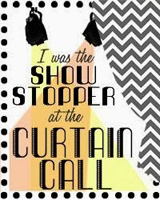 I love this image for Gary! It is so him… full speed ahead on life! 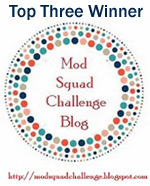 For a couple of months I have wanted to use this scripture for the Bible Verse Challenge at Splitcoaststampers. 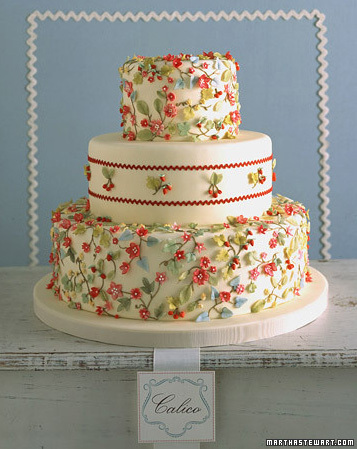 So I have been looking for a Lily of the Valley floral image. 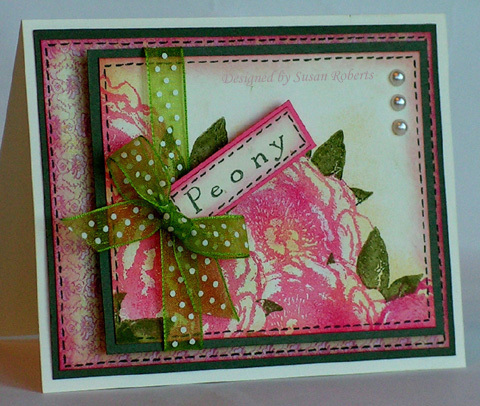 Imagine my delight when I saw Flourishes‘ just released “Peony” set with just that! 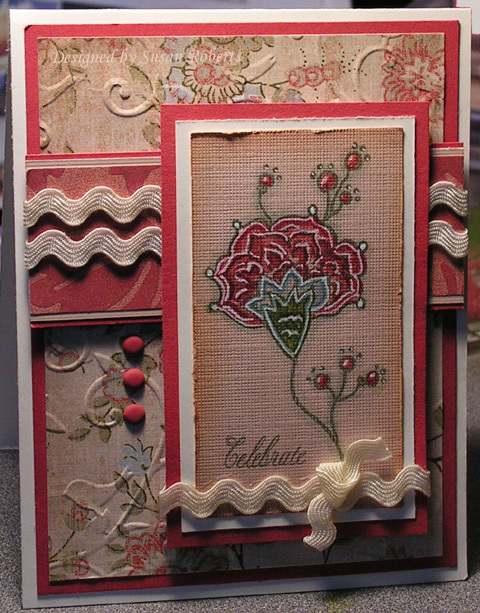 I used the sweet little Lily image and stamped it with one of the designs from the “Flourished Elements” set. The Lilies were colored with LuminArte’s Twinkling H2O’s in Siam White. (I wish that I could have gotten the picture to show the shimmer on these delicate little flowers.) The bee and the flower’s name stamps are also from the “Peony” set. The scripture was computer generated. Recipe is for the card only. 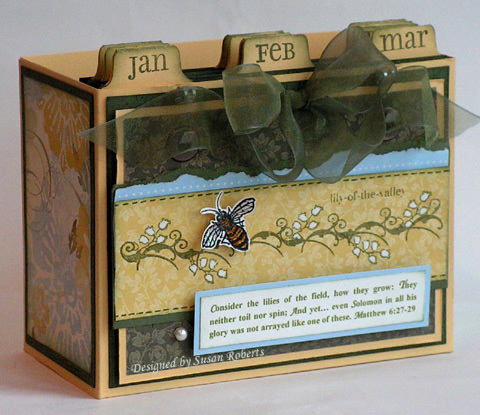 A tutorial for the box with the hooks for hanging each month’s card can be found here.